The long believed fact that Apple was made in a garage, is a myth says the co-founder of the tech giant, Steve Wozniak. He reveals that it was in fact made in his HP office. The news comes as heartbreak to all the Apple fans, and the revelation has left people stunned. Steve Wozniak has always been quite vocal about Apple. He co-founded Apple along with Steve Jobs. He later went about narrating how HP let him do his side works. He said, “The work was being done — soldering things together, putting the chips together, designing them, drawing them on drafting tables — at my cubicle at Hewlett-Packard n Cupertino. (HP) let me do a lot of side projects.” There are speculations now as to how much will this revelation affect Apple’s historical statuses. The garage, which is located in Silicon Valley – at 2066 Crist Drive in Los Altos – is the place where Jobs and Wozniak made the very first Apple computers. The place was also the very first home of Steve Jobs. The Los Altos Historical Commission voted unanimously to designate the home as a “historic resource” in 2013. “Apple” was made in Steve Wozniak’s HP office? Things have changed a lot I guess. But I bet they wouldn’t have allowed him to bring his pets to work. Yes, quite confusing this writer’s style of debuking his own story…. Is it just me, or do these two statements from this article conflict? 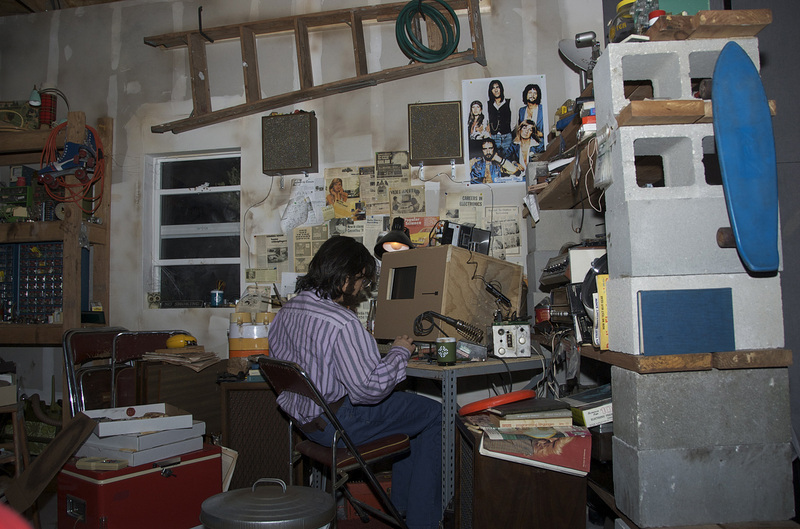 The garage, which is located in Silicon Valley – at 2066 Crist Drive in Los Altos – is the place where Jobs and Wozniak made the very first Apple computers. Yes. I think the reporter just rejected the premise of his own article. Hmm.. so didn’t they have no dope or lsd but a couple of quarts of beer?